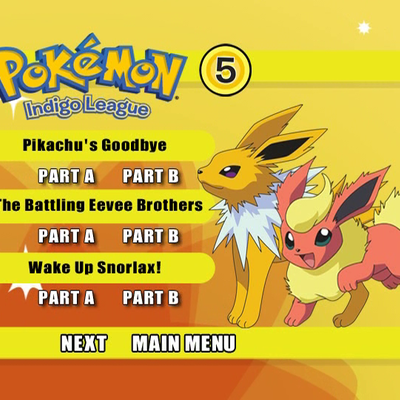 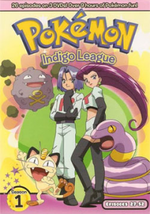 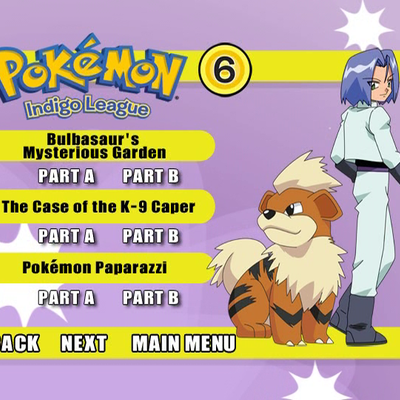 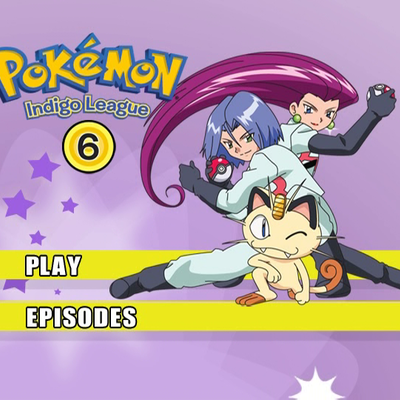 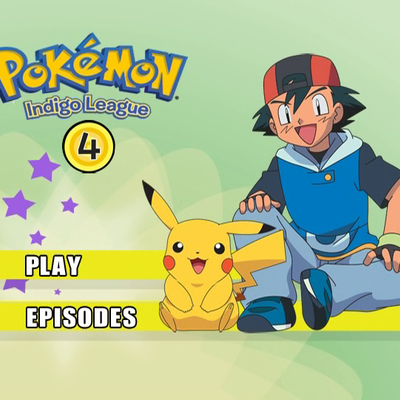 Description Join Ash, Brock and Misty on their continuing quest to collect Pokémon, make friends, and battle their way to the Indigo League! 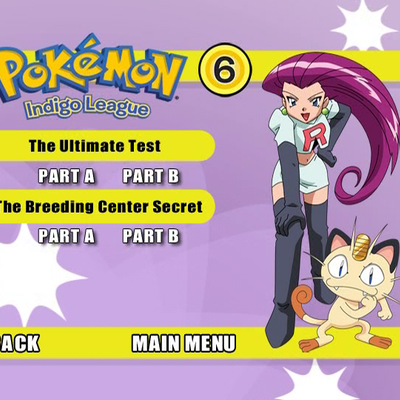 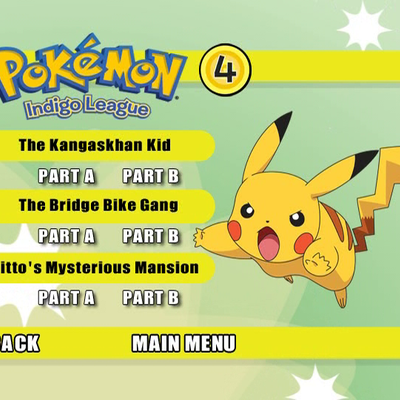 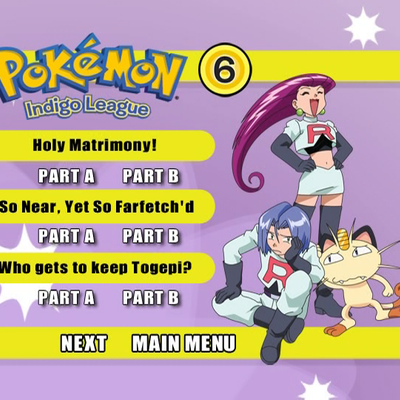 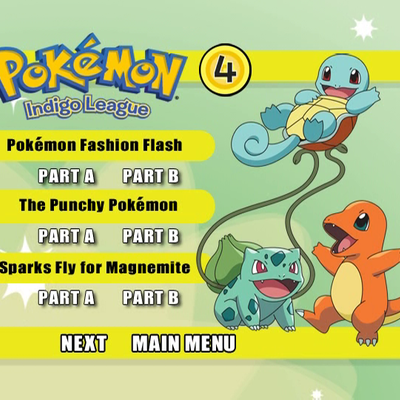 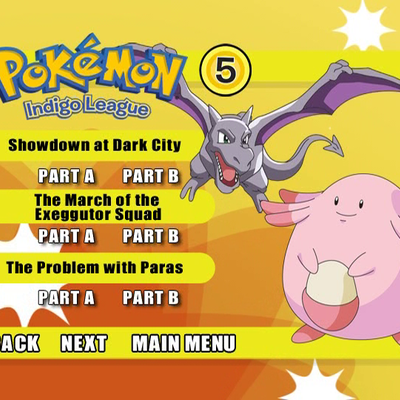 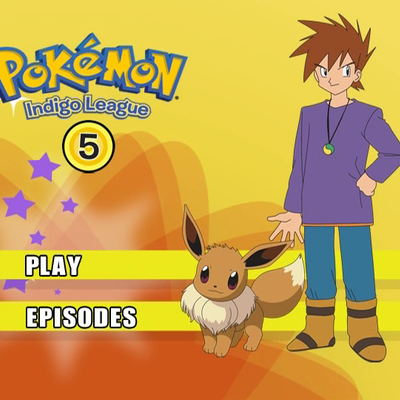 This Part 2 Season 1 box set includes 26 episodes of Pokémon fun and adventure! 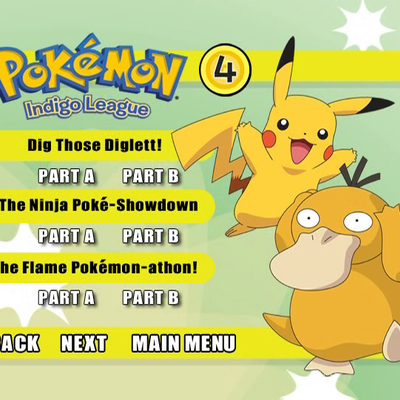 Box set does not contain 'Electric Solder Porygon' or the 'Legend of Dratini' episodes.